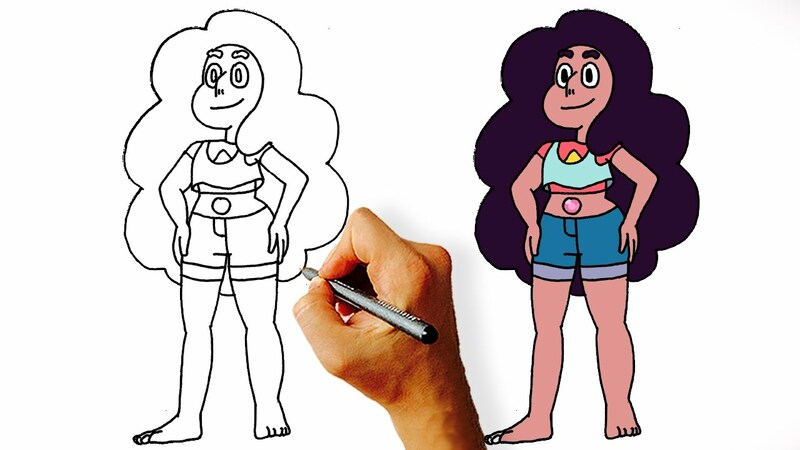 Today Learn How to Draw Connie from Steven Universe in this Step by Step Art Lesson Video for Kids. 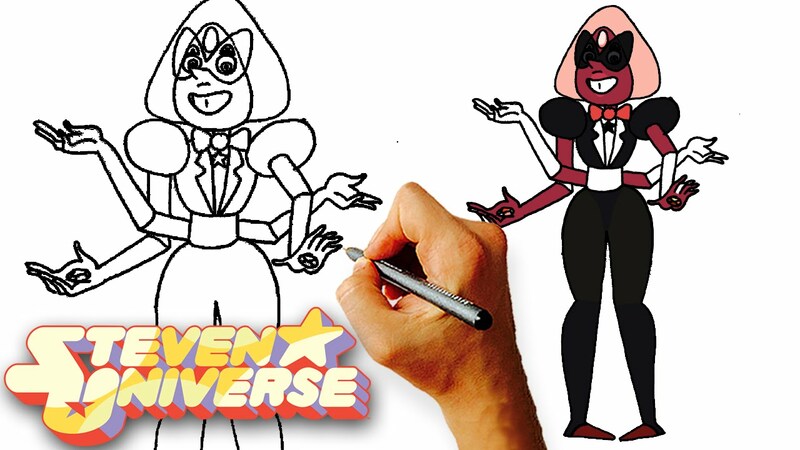 Connie Maheswaran is Steven’s best friend in Steven Univesre. 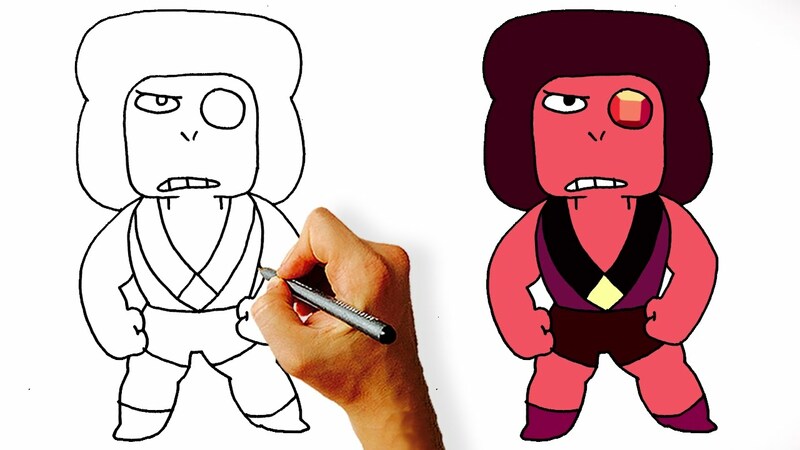 She is a young girl character.